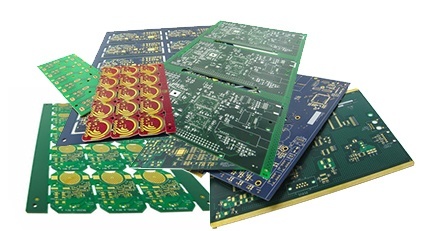 Online quoting tools that offer customers the ability to create their own printed circuit board quotes and place orders online has become quite common in the PCB industry today. 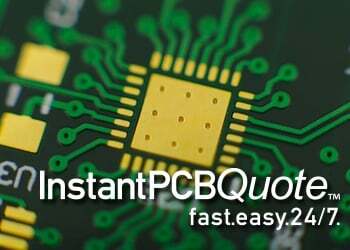 InstantPCBQuote from Epec aims to do more than the competitors. Most quoting tools are designed for lower technology parts which don't need much more than the outside dimensions of the board to provide a fast quote. After a while in the PCB industry you've seen everything from the promotions of “3 parts for $33!” to the overly simplistic quote requirements some online providers use to give quotes. Those companies can provide good services for lower risk requirements or projects, but what about ordering an 8 layer PCB online from these companies? You won't find many that can handle these more complex, higher layer count circuit boards. 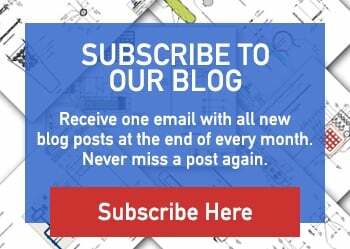 At Epec Engineered Technologies, we have a different approach when it comes to our online circuit board ordering. We ask our customers for a bit more information at the time of a quote and we have one of our PCB CAM engineers do a DFM on every order. Doing so puts us in a comfortable position to easily quote and manufacture 6 layer PCB, 8 layer PCB, even 10 layer PCB or greater online. Engineering review and support is extremely important for our customers to eliminate their risk and improve the reliability of the end product. We understand that our customers will be putting expensive components on these higher tech circuit boards, so they must be manufactured correctly. Every PCB ordered online always goes through the same internal design review process to ensure when customers get the product, it is 100% correct. We may not always be offering the cheapest, most eye-catching deal, but we can offer lower costs. When a customer uses our online system, our customer service team isn't involved in the quoting. The order goes right into our advanced ERP system which is designed to make overhead costs lower, passing the savings onto the customer. This allows our customers to get their quotes quickly at any hour of the day. Low cost and convenience, all while delivering the best quality! 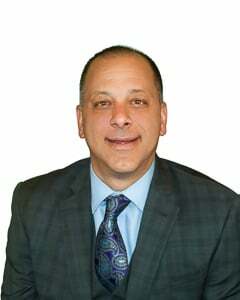 Epec has been thriving for over 65 years by building trust with our customers, providing more than expected, and our InstantPCBQuote exemplifies that. We want to give our customers the freedom to quote circuit boards online and place their orders whenever they need to while having the back end production support to make sure that it is delivered on time, with the highest quality.